Hello! I am a concept artist/writer/director specialising in Science Fiction. Originally a comic artist, I've been working in the games, industry since 1996, which led into advertising and eventually into film. 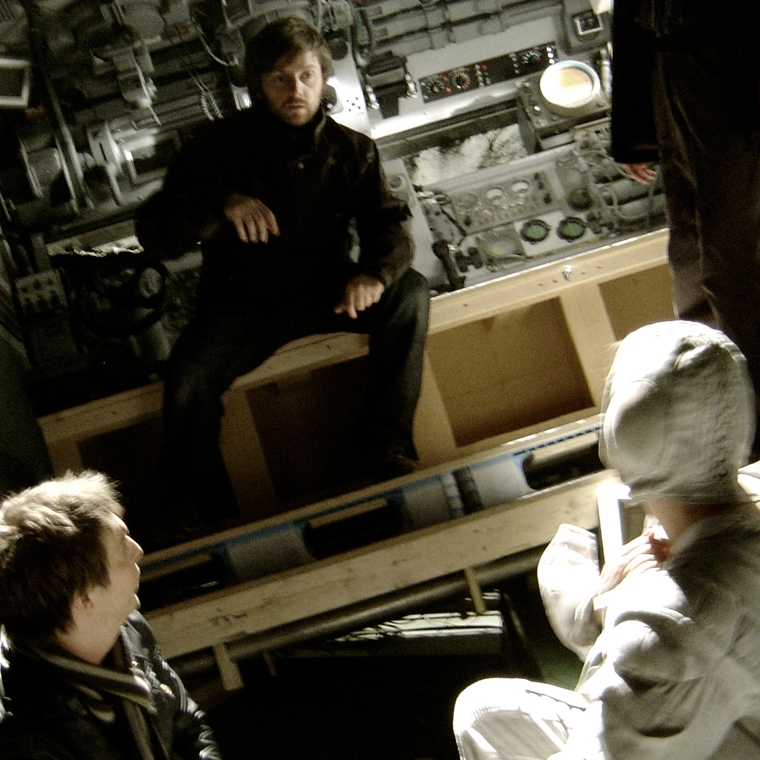 I was responsible for the co-creation and design of the 2009 movie "Moon" with my friend Duncan Jones. Recent work includes numerous starship designs for "Star Citizen", the promo video for Charlotte Hatherley's "A Sign". Currently in post production work on my feature film directing debut "Archive".